Threats in an uncertain world – Today the successful in America are under attack. 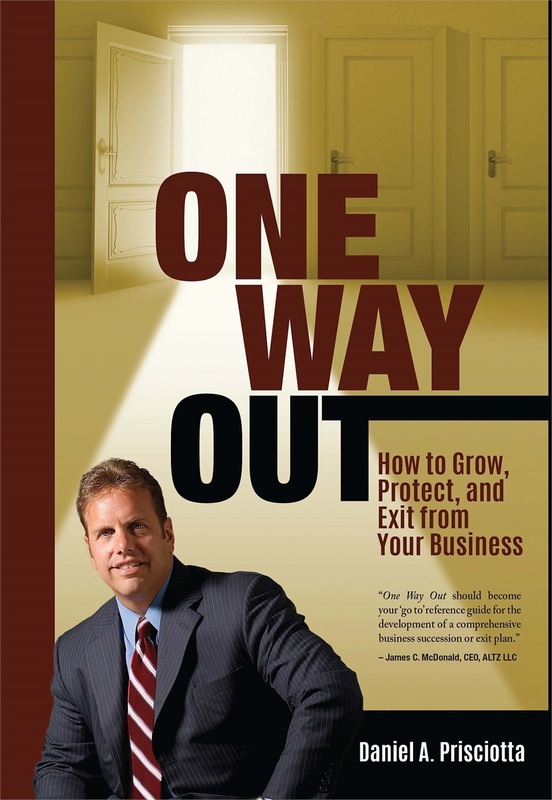 The current economic crisis, tax increases has caused many people including the affluent, to reevaluate the security of their personal, family, and business wealth. The process starts with a meeting to understand your personal vision, values and goals. We clarify and document how you measure success, times frames for achievement, how we will best work together, and ensure we build a Strategic Blueprint that best suits your core personal and financial needs. We work regarding your unique personal and financial goals. We discuss your current situation and how we work towards achieving that vision through four focus areas including: Estate, Investment, Financial Independence, and Business Exit Planning. 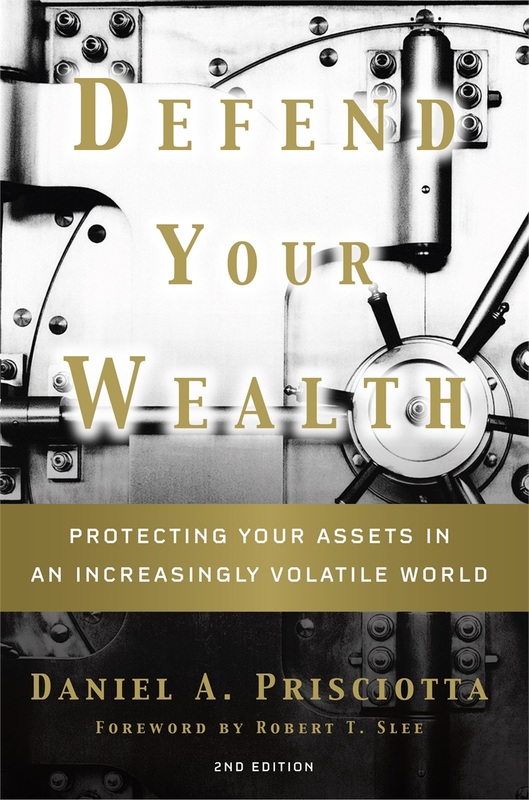 Evaluate Pros and Cons of each strategy to defend your wealth. Having completed the focused planning components, we move into the implementation phase of your Strategic Blueprint. Collaborating with your tax and legal advisors as needed, we deploy the wealth solutions in a timely and efficient manner. Prioritize. Impose a time frame to get things done. We meet regularly to reflect, review, and discuss your plans. Provide dynamic, relevant financial strategies that evolve with your changing needs and goals.